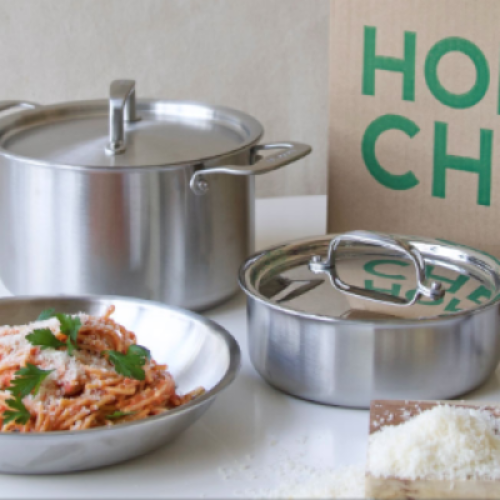 You can enter the Cheesy Cooking Sweepstakes from Murray’s Cheese for your chance to win a full set of premium chef’s cookware from Made In, a collection of Murray’s best cooking cheeses, and a subscription to Home Chef, a gourmet meal delivery service. You can earn extra entries by taking action on social media including Facebook, Instagram, and Twitter. The total ARV of the prize is over $2,300. 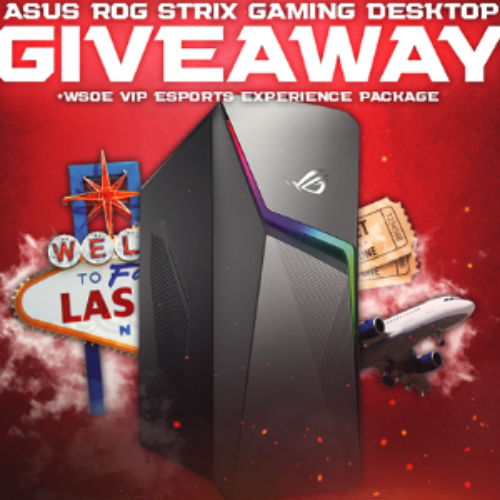 Entry ends May 07, 2019. You can enter the “Get The Hair Feels” Sweepstakes from Joico for your chance to win a trip to Los Angeles for the ultimate healthy hair transformation from Larisa Love. The trip includes airfare for two (2), two-nights accommodations, and a hair style by professional hairstylist and influencer, Larisa Love. You’ll also win a one-year supply of Joico Defy Damage regimen including Defy Damage shampoo, conditioner, color treatment and optimizer, masque, shield and more. The total ARV of the prize is $3,044. Entry ends April 30, 2019. 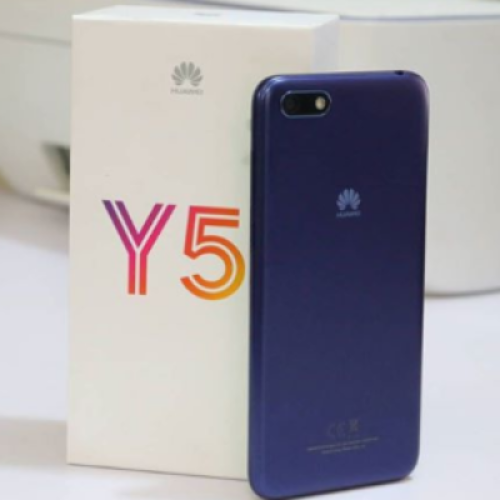 You can enter the Huawei Giveaway from Henreeneo for your chance to win a Huawei Y5 Lite Android Smartphone. The phone features 16GB storage, 1GB RAM, a 5.45 LCD display, a quad core processor, and 3020 mAh battery all running Android 8.0. 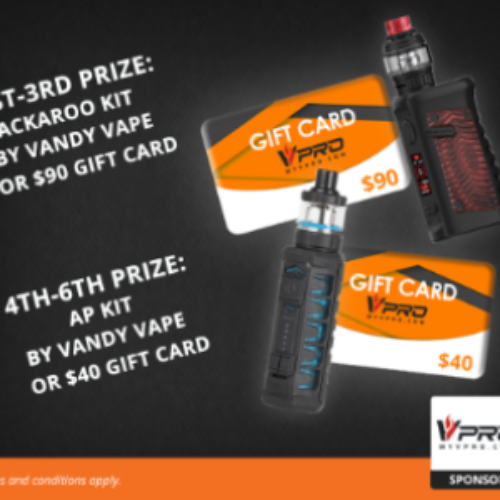 Entry ends April 14. 2019. 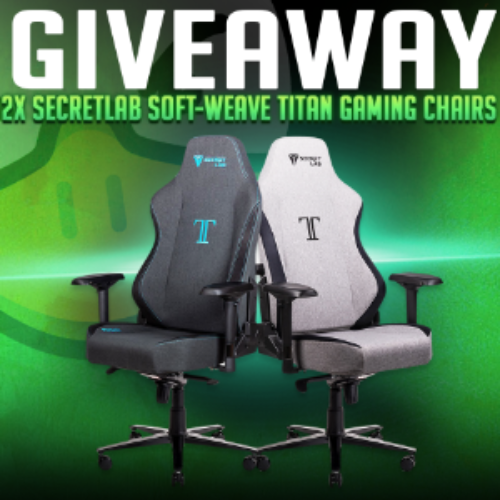 You can enter the JoshOG x Secretlab Giveaway from JoshOG for your chance to win one (1) of two (2) Secretlab Soft-Weave Titan Game Chairs valued at $399. The chair features include tilt locking, a reclining backrest, 4D adjustable armrests, a 5 point base, and lumbar support. You can earn extra entries by taking action on social media. Entry ends April 30, 2019. You can enter the Vintage Furniture Giveaway from Songmics for your chance to win one of four pieces of Vintage Style Furniture. 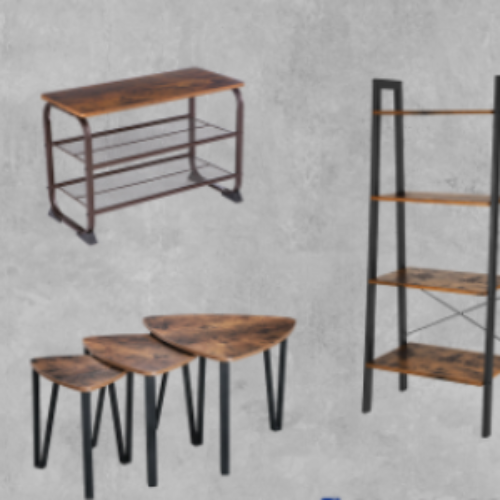 The pieces include a 4-tier ladder, a storage shelf, a nesting coffee table set, and a 3-tier shoe bench. You can earn extra entries by taking action on social media. Entry ends April 10, 2019. 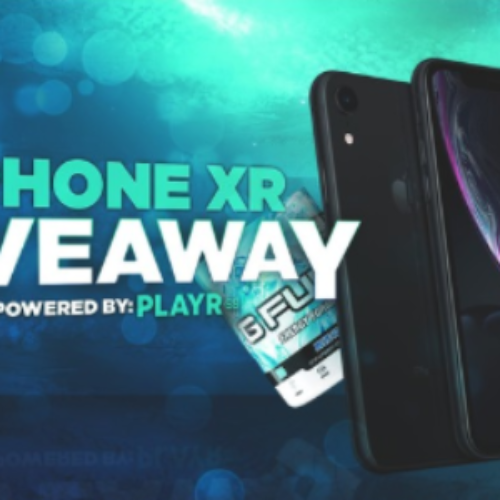 You can enter the iPhone XR Giveaway from PLAYR for your chance to win an iPhone XR 64GB valued at $749 for the carrier of your choice and a one-year supply of GFuel Energy. 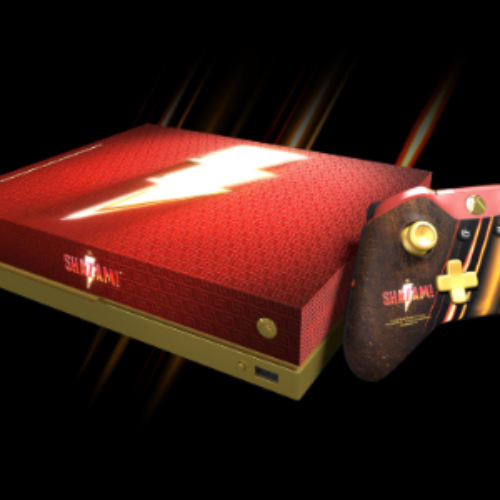 You can earn extra entries by taking action on social media and more. Entry ends April 20, 2019.